Schoettger Orthodontics Lincoln NE Husker celebrations! ❌GBR❌ shirt contest ➕ a cozy Husker fuzzy blanket! 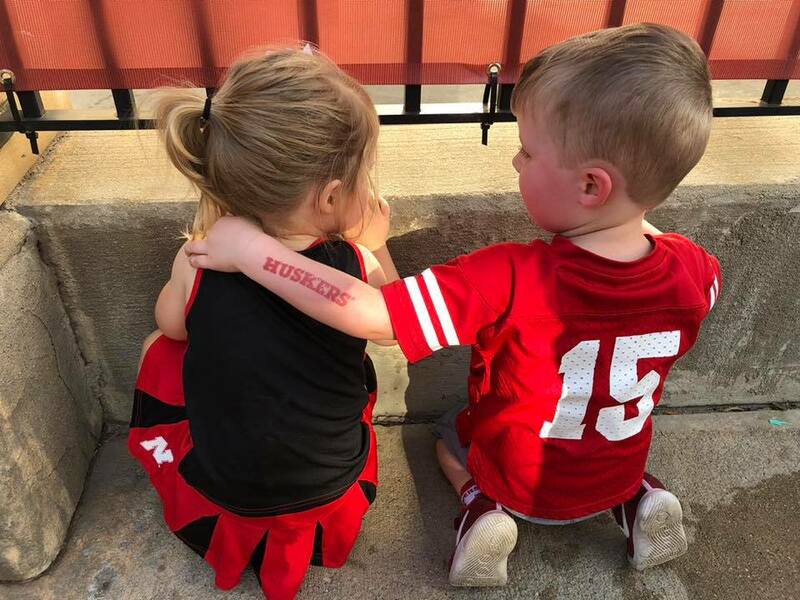 Post your photos in your Husker gear in the comments below to have them printed and included in our big red board in the office, and entered to win our custom shirts for your whole family as well as a cute Husker blanket! GO BIG RED today!